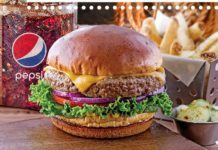 Home Food & Beverage Lady Christine’s Double Delight Burger Buy 1 Take 1! 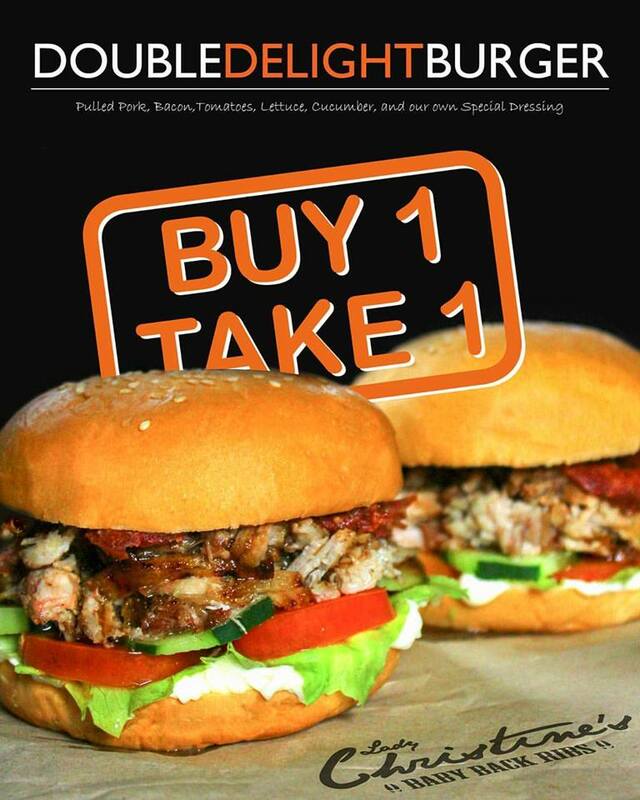 Lady Christine’s Double Delight Burger Buy 1 Take 1! 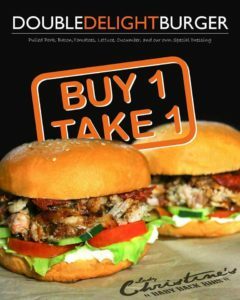 Food Promo: Lady Christine’s Double Delight Burger Buy 1 Take 1!!!!!! 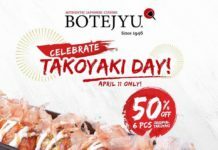 Lady Christine’s Baby Back Ribs crowd favorite, Double Delight Burger (Pulled Pork, Bacon, Special Dressing, and TLC), is on Buy 1 Take 1 from Monday to Friday, 2 to 5pm at its SM Manila branch!! Partner it with smoothie and you’re good to go! 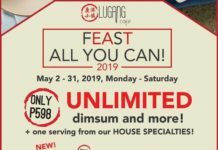 Previous articleSeñor Pollo Eastwood & Alabang Buy 1 Take 1 Fried Chicken!